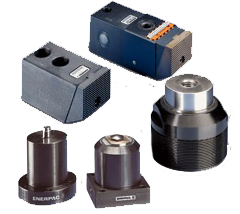 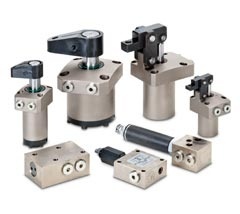 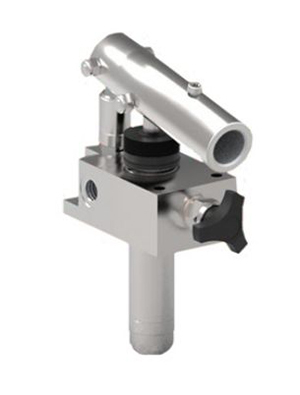 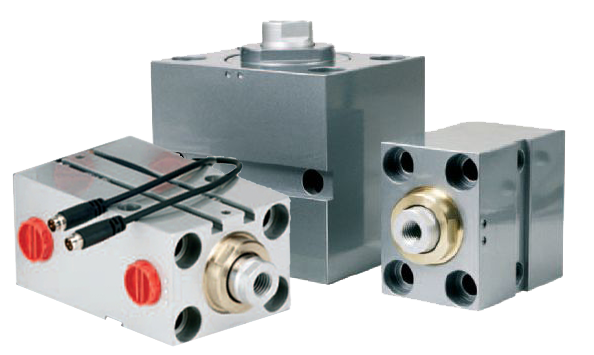 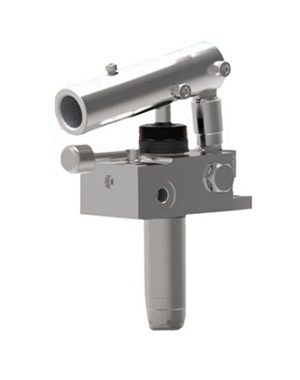 Our range of single acting spring return cylinders are ideal for general use. 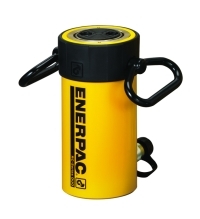 Designed and manufactured by the leading global manufacturer Enerpac, these high quality single acting RC cylinders are perfect for use in all positions using collar, plunger and base mounting holes. 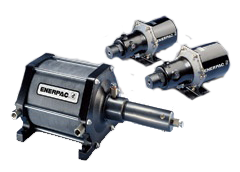 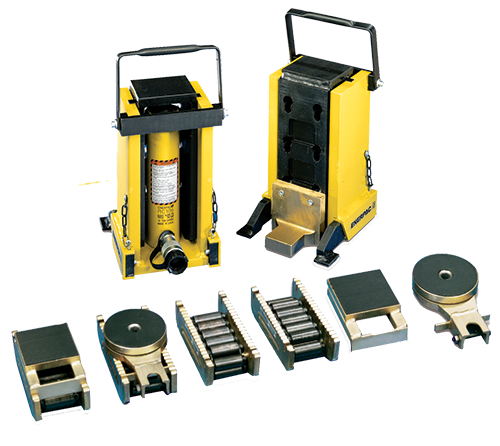 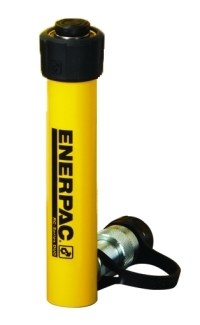 All Enerpac single acting RC hydraulic cylinders are manufactured in high strength alloy steel for durability, with a baked enamel finish for increased corrosion resistance, and plunger wiper to reduce contamination. 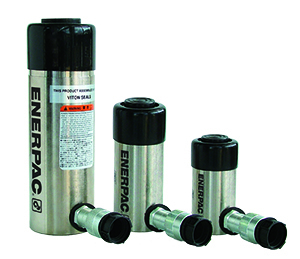 Looking for a cylinder with improved corrosion resistance, check the Nickel Plated Cylinders here or click the related products below. 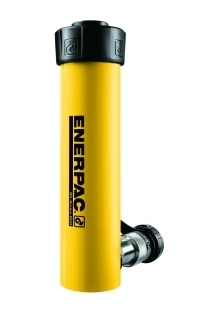 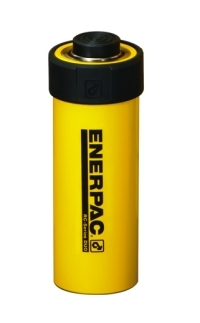 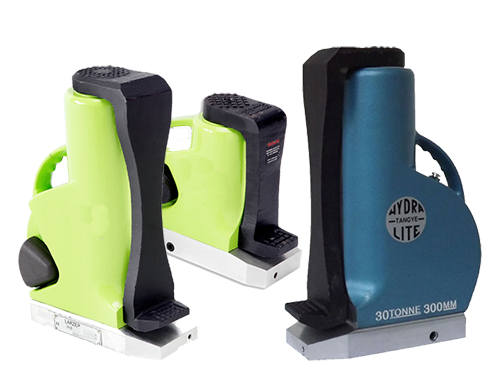 For the ultimate Enerpac Cylinders for corrosive environments and weight saving check the Aluminium RAC Cylinders by clicking here.